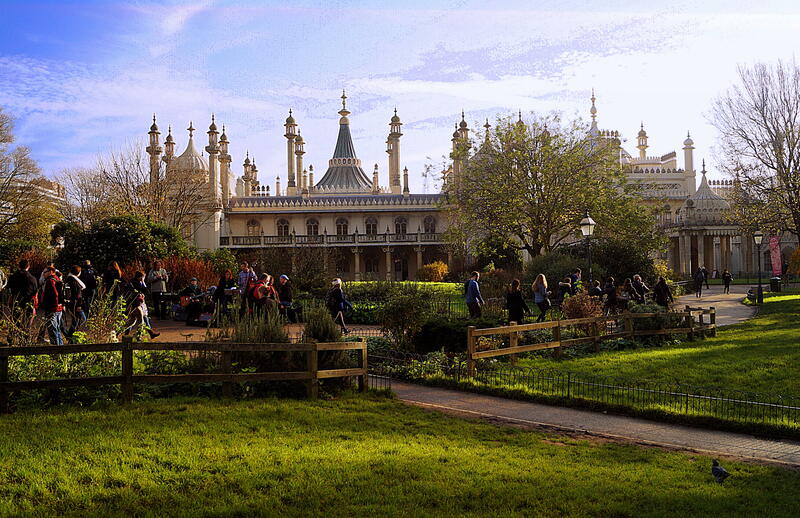 Brighton Pavillion is an iconic symbol of the city of Brighton and Hove. 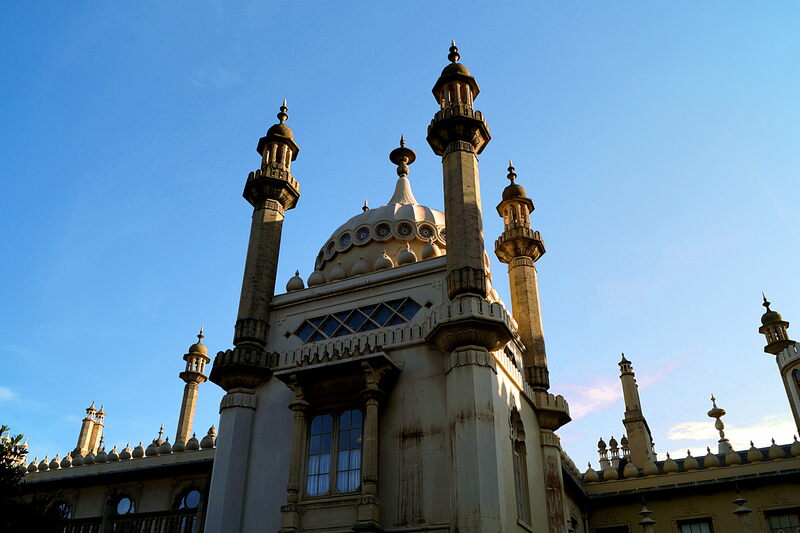 I love this time of year when there are less crowds in the gardens and you can really take in the wonder of this stunning building. 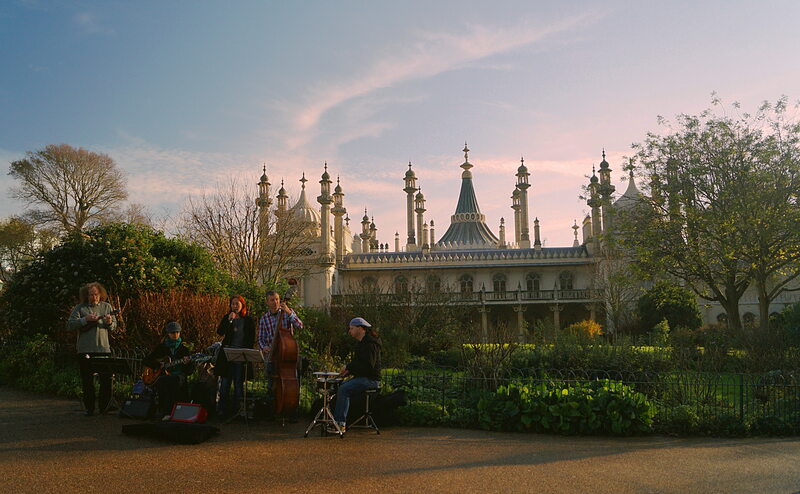 Posted in autumn, Brighton, photography, seaside, travelTagged autumn, blue sky, Brighton, brighton pavillion, musicians, seasideBookmark the permalink.